The feasibility of the TABEDE solution will be validated through the deployment on three test sites that are representative of EU conditions in terms of climate, building occupancy and energy infrastructure. 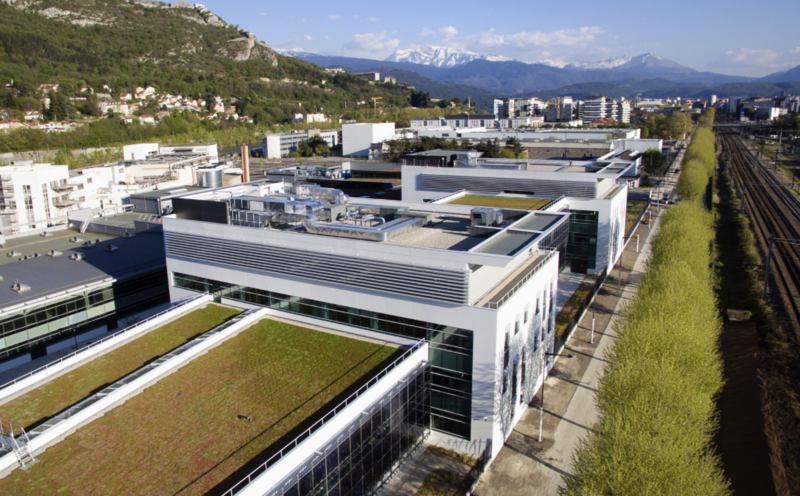 T11 building is a part of more global Green Ovalley project aiming to reduce the number of Schneider Electric buildings in Grenoble. T11 sits (Schneider Electric Industry / Energy Business research and Development) on 38TEC site located in Grenoble Peninsula. T11 has a target set to be a high efficiency building 45kWh/m‚/y all end uses) with some PV production and a high level of comfort for occupants (responsive building rather than a smart building). Residential building in Bergamo, IT. Schneider Electric SPA will test the TABEDE solution in a pilot case located in the province of Bergamo, northern Italy. The chosen demonstration site is a residential building, recently refurbished and with a very basic BMS system installed. The typology of this building, with no or limited technological solutions for monitoring installed, is one of the most common for the Italian and European residential market, therefore it is important to properly study it in the TABEDE project to ensure the largest replicability of the outcomes. In fact, the installation of basic Home Automation systems will represent, soon, the first market also for smart application and, in this sense, TABEDE as BMS (Home Automation / Building Management system) extender should be a key enabling factor of this process. The technical room of the building is composed, at the beginning of the project, of a condensing boiler for hot water, a chiller for air conditioning and 4 pumps for each zone; additionally, 6.4 kWp PV plant is installed on the roof. As said, the building is equipped with a basic standalone controlling unit for the management of the boiler, the chiller and pumps for the water distribution. A standalone energy meter is installed as well. The system already installed, together with the new equipment installed during TABEDE project, will be used to establish a base for the TABEDE extender to act as a user-friendly HMI for monitoring and control and a set of indoor and outdoor sensors. The addition of the TABEDE extender, will also allow to investigate users’ behaviors and integrate strategies of demand response.